The World Sailing Cup 2018/19 . Prueba Miami (EEUU). ver más sobre "Vela - The World Sailing Cup 2018/19 . 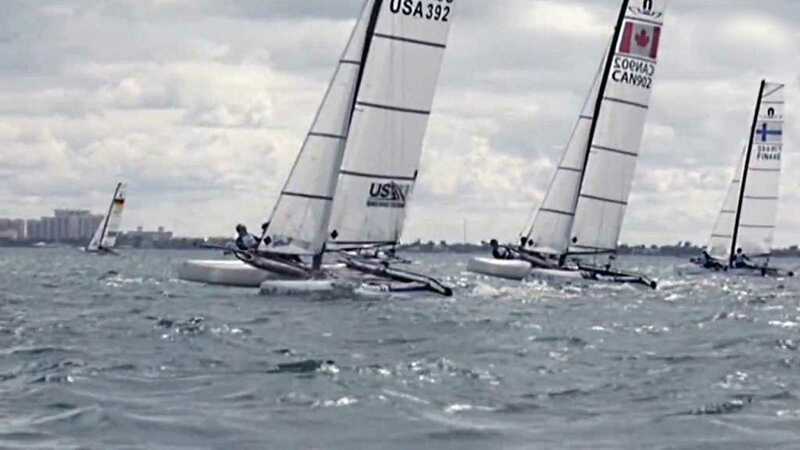 Prueba Miami (EEUU)" ver menos sobre "Vela - The World Sailing Cup 2018/19 . Prueba Miami (EEUU)"
Málaga Sailing Cup 2019 hoy Málaga Sailing Cup 2019.